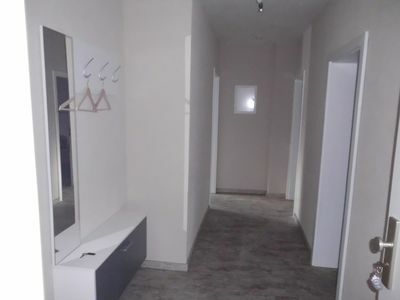 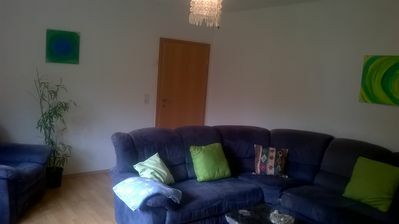 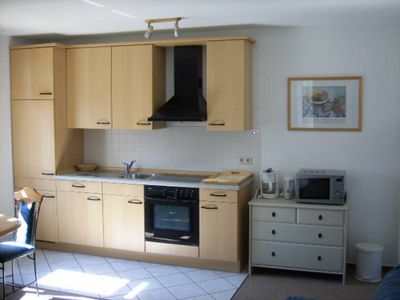 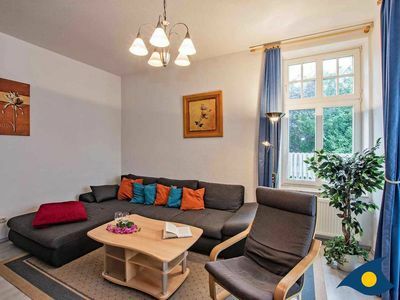 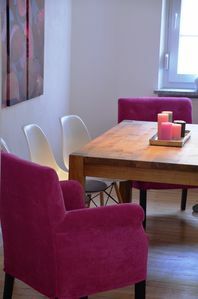 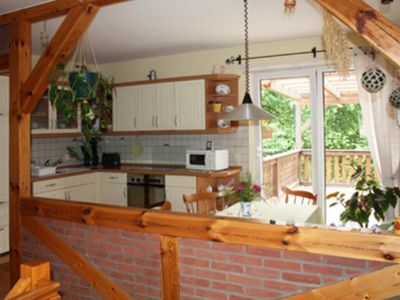 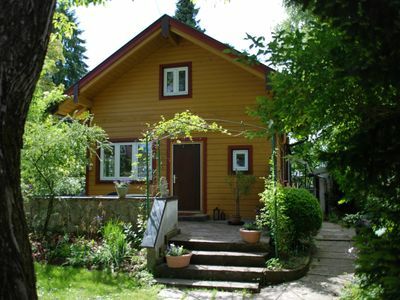 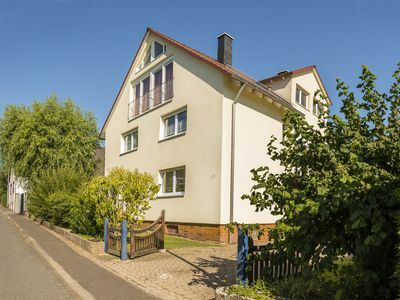 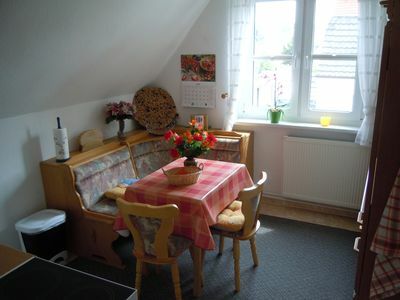 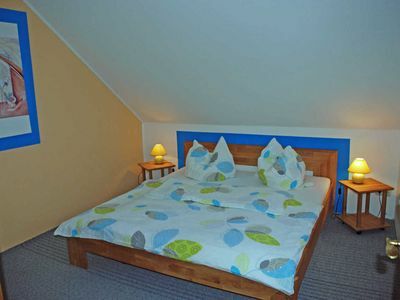 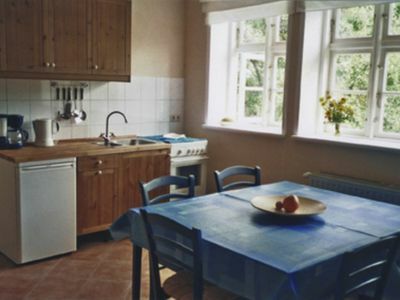 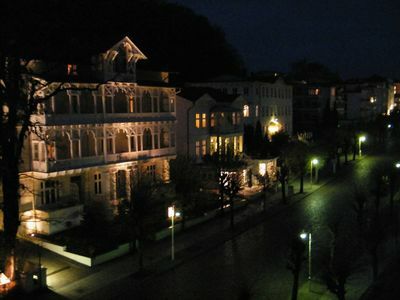 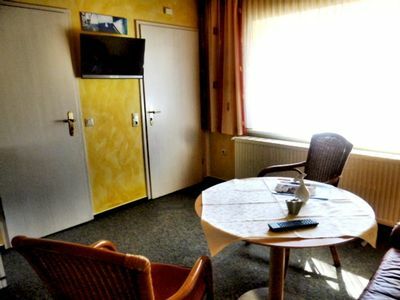 Our apartment house in the Waldstraße 32 offers you comfortable and individual apartments with very nice amenities. 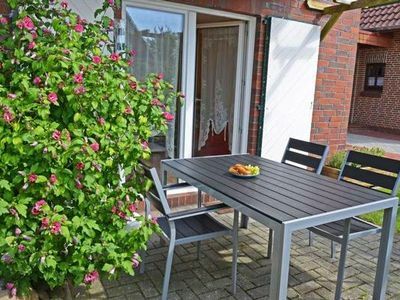 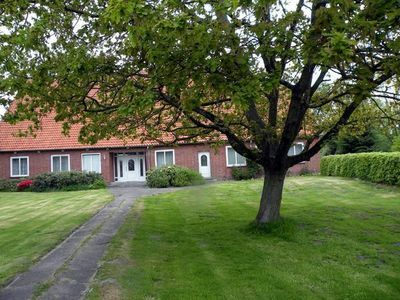 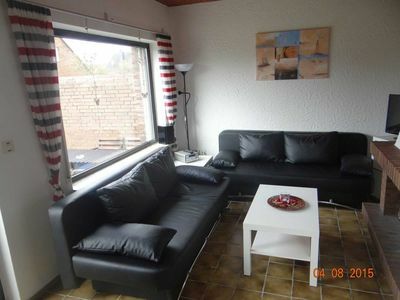 The house is completely renovated and has its own car - parking directly on the plot. 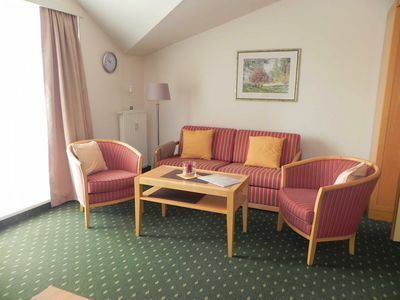 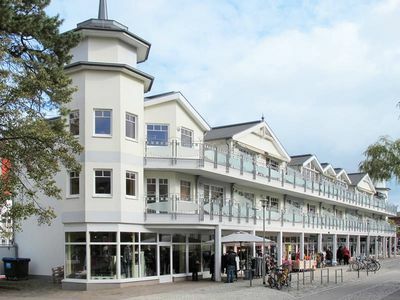 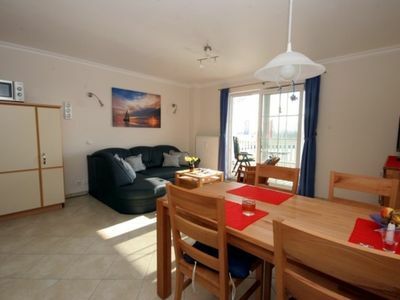 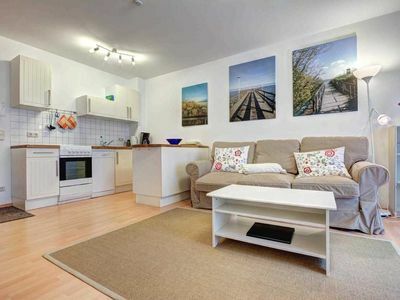 Our apartment is ideal for family groups of up to 8 people.